Admitting that you’re ready to head home feels like sacrilege when you travel. Why would we want to leave these incredible, beautiful, hospitable countries and return to regularity, predictability and not knowing when the next adventure will happen? 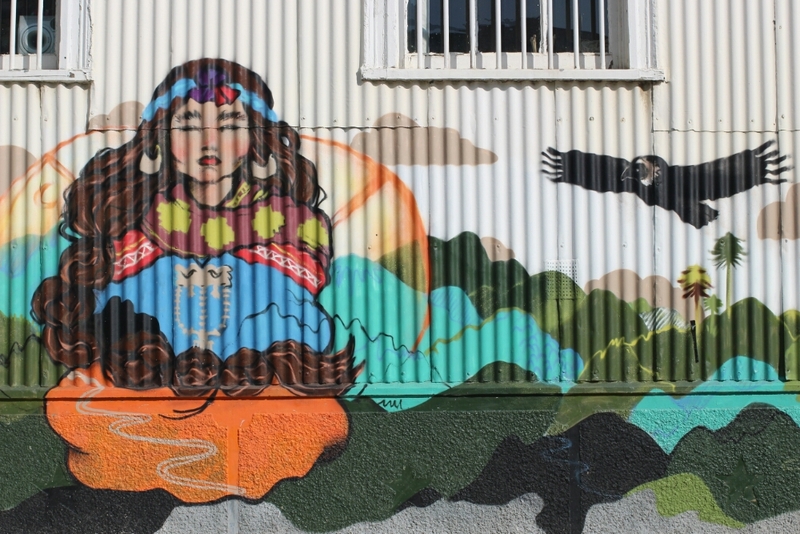 Valparaiso is not a city to describe. It is a city to photograph. There is no rhyme, reason or theme to its art. It just is. To be admired, worked with and immortalised in the click of a shutter. 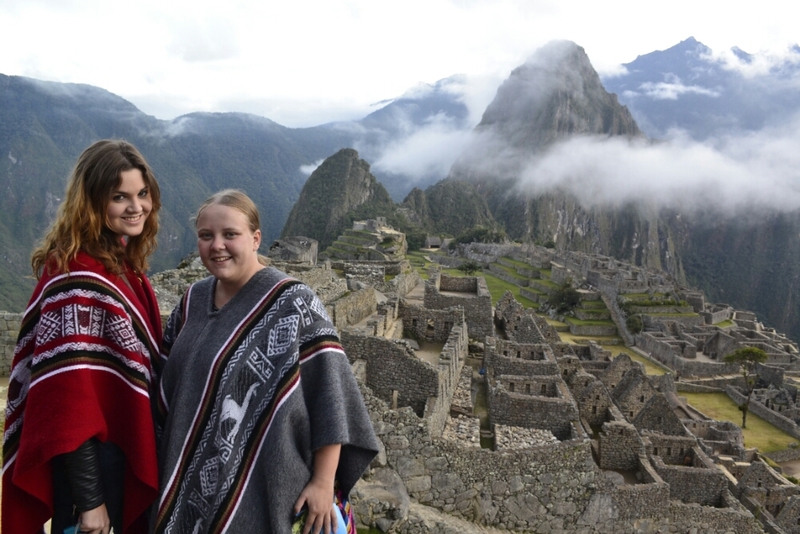 Because when you have matching llama ponchos, you can’t not take them to Machu Picchu. Peruvian food is gaining worldwide recognition. In London, restaurants Lima, Ceviche and Andina are plating up typical Peruvian dishes and incorporating ingrediants such as quinoa and chia seeds which are found in abundance in the Peruvian markets. While many dishes are distinctly Andean, a heavy base of potatoes is ubiquitous, there is also an obvious influence from Asian cuisine. While in Peru, I was determined to discover a few of the traditional plates, and ideally learn to cook them for myself. I searched high and low for a cooking class with a varied menu which would allow me to try my hand at more than one traditional dish. Eventually I found Cusco Culinary, a small establishment which offered the opportunity to cook ceviche, lomo saltado, and aji de gallina – all dishes that I had tasted and loved in restaurants. The terrifying cuy (fried guinea pig) would have to wait for a braver day. I can’t wait to get home and practice these dishes for myself, but in the meantime, I would like to share the recipies with all of you. Each dish is quick, easy and uses ingrediants found in every supermarket. My cooking style is however of the ‘throw it in’ rather than the ‘measure it out’ variety, so apologies for the lack of specificity with regards to the quantities. From llama fetuses to boy bands, our few short days in Bolivia were certainly interesting. 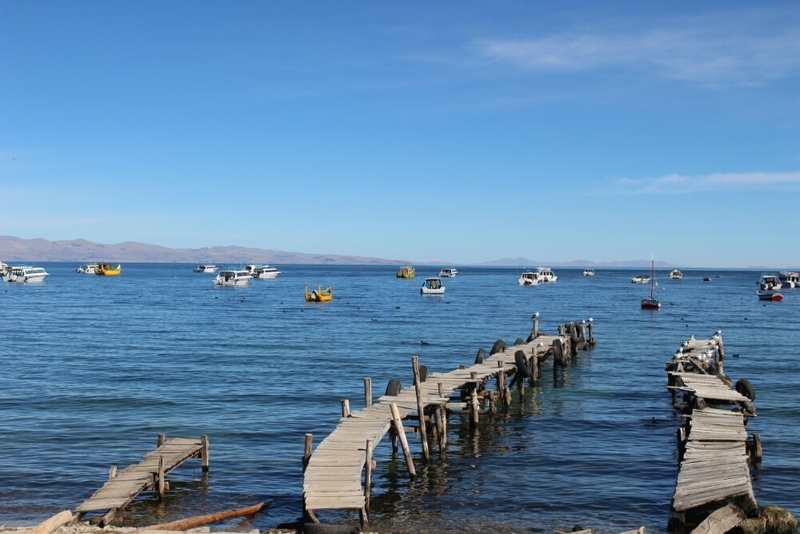 We strolled through La Paz’s witch market, bought even more souvenirs and presents, crossed Lake Titicaca and almost featured in the new video of Bolivia’s answer to One Direction. 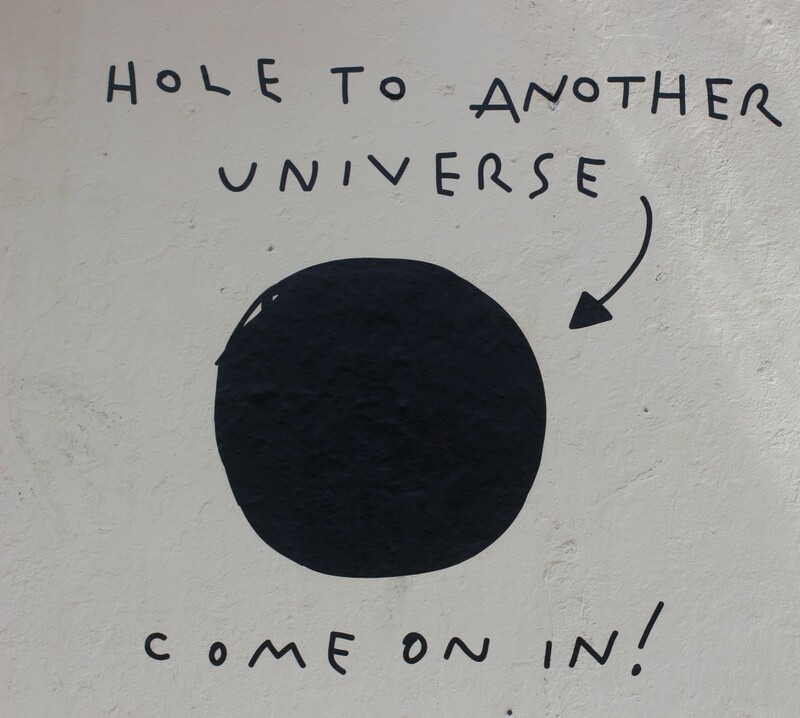 A small photo collection of Bolivia’s weird and wonderful. Screaming, shouting, whooping… The clamour was deafening as we were thrown out of our seats, shoulders straining against the seatbelts. We smacked back down to the ground and simultaneously veered around a dune, banking treacherously to the left. I couldn’t hear myself, but I knew I was adding my voice to the noise. Terrified or exhilirated, I couldn’t tell. I was in the back of a dune buggy, clutching my camera tightly with one hand and trying desperately to keep my goggles on with the other. I had signed up for a two hour evening sandboarding tour in Huacachina, a one street town built around a desert oasis in Peru. Volcano boarding in Nicaragua had been such an adrenaline rush, I couldn’t wait to try sandboarding which promised to rival its lunacy. As the buggy came to a halt and we jumped down from its monster truck tyres, we were so distracted by the view that we didn’t notice that steep bank behind us where our driver was setting up the boards. 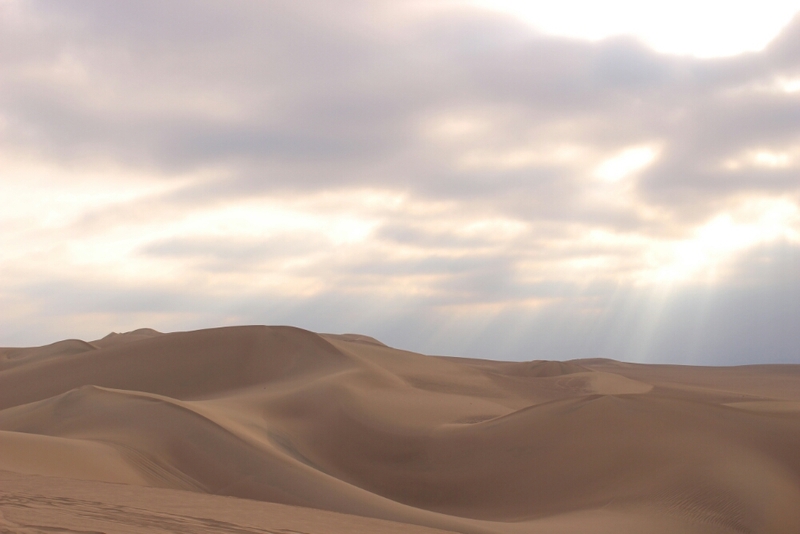 Snapping away, we were still incredulous that a desert of this size and beauty existed in Peru. Although I’ve been here a week, it is still a country that I associate exclusively with the Andean mountains, not deserts. As the sun filters through the clouds, bathing the undulating dunes in a golden glow, it’s hard to remain heaven-sceptic. “Safety checks complete. Ready for take-off.”, the co-pilot’s voice crackled in my headset. He turned around and gave us the thumbs up. Grinning, we returned the signal. 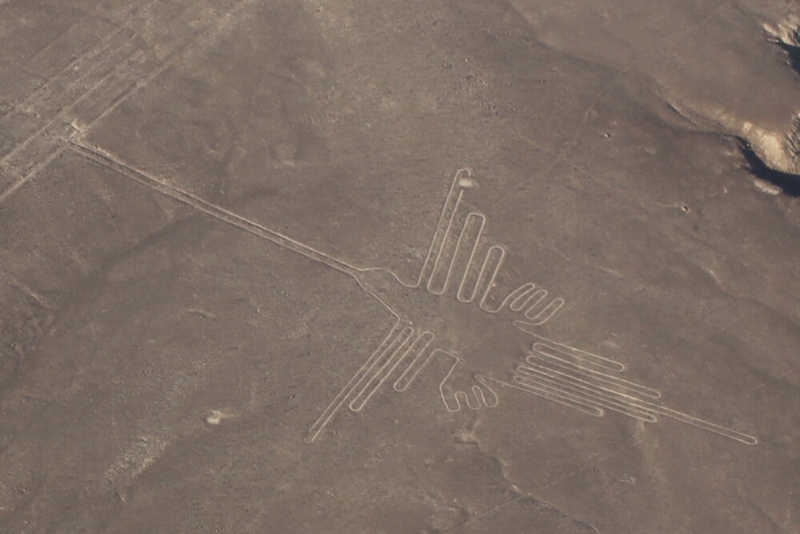 A-ok. Clutching our maps, cameras poised, we bumped along the runway in our tiny six-seater plane, ready to fly over the famous Nazca lines.